In a future London, humans are watched over by AIs and served by bots. But now that justice and jobs are meted out by algorithm, inequality blooms, and protest is brutally silenced. Anna Glover may be the most hated woman in the troubled city - the media's scapegoat for an unpopular war. 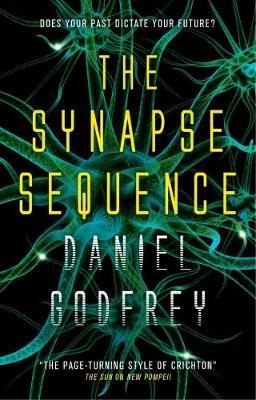 Now she hides from the public eye, investigating neglected cases by using the mind-invading technology of the synapse sequencer to enter witnesses' memories. When a PI brings her a new high-stakes case, Anna sees a chance for atonement. But soon she is drawn into a plot that threatens to upend her hard-won anonymity and put everyone in danger - even those she hopes to save.